Bill Kilday’s twenty-five-year career in technology and game marketing has centered on maps and augmented reality. 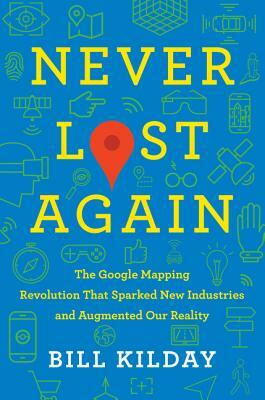 He served as marketing director for digital mapping start-up Keyhole, and marketing lead for Google’s Geo division during the launch of Google Maps and Google Earth. He is currently VP of marketing for Niantic Inc., a spinout company from Google responsible for GPS-based games Ingress, Pokémon GO, and the upcoming Harry Potter: Wizards Unite. The youngest of eight children, Kilday was born in Houston, Texas, and now lives in Austin, Texas, with his family. He has a terrible sense of direction.